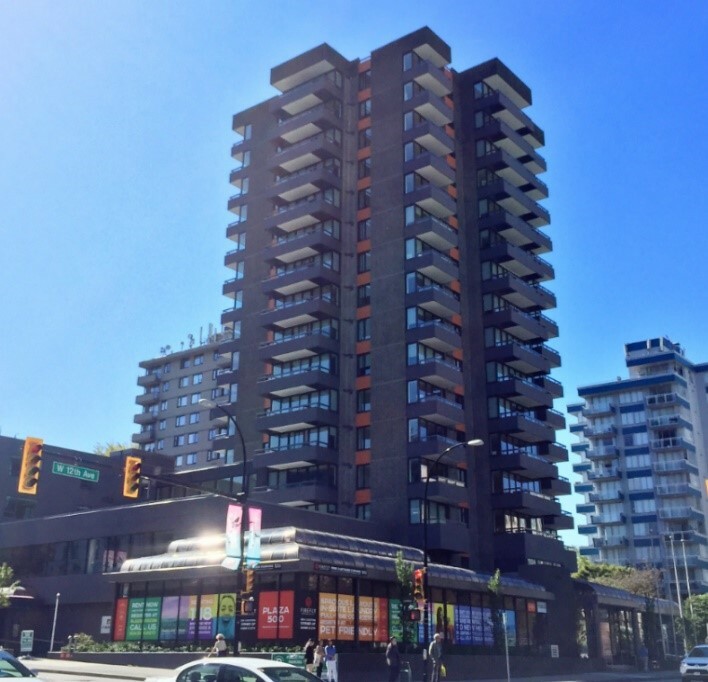 Citifund Capital is pleased to have arranged a $62,000,000 interest only bridge financing secured by this 16-storey mixed-use building on the corner of W 12th Avenue and Cambie Street. The historic building’s apartments have been upgraded to condo quality finishing and are in the lease up stage. Additionally, the borrower is constructing another 18 units on the 2nd floor. Citifund Capital is proud to have structured this dynamic financing at 62% loan to value.